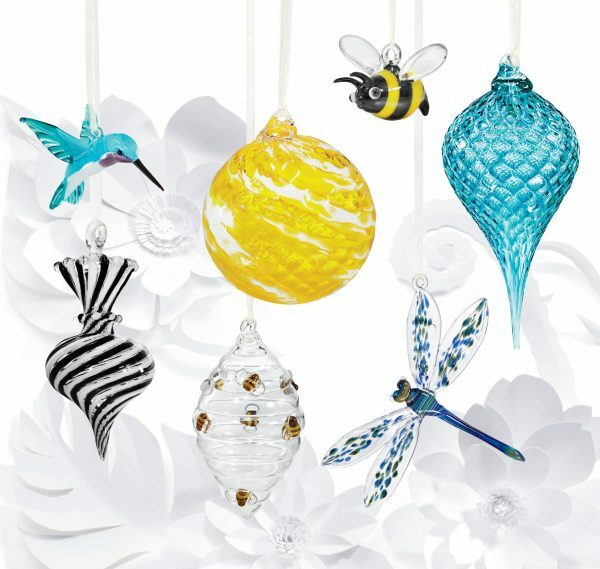 It’s the most wonderful time of the year—ornament season! 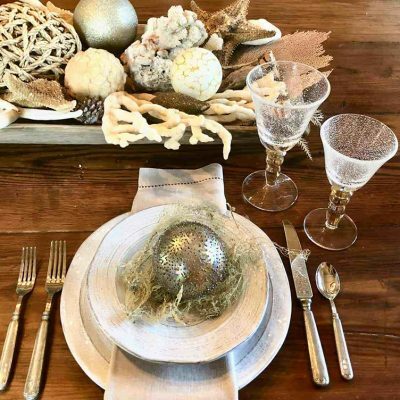 Every year, we look forward to exploring this collection of holiday masterpieces, replete with everything from fanciful figures to kaleidoscopic icicles and globes. 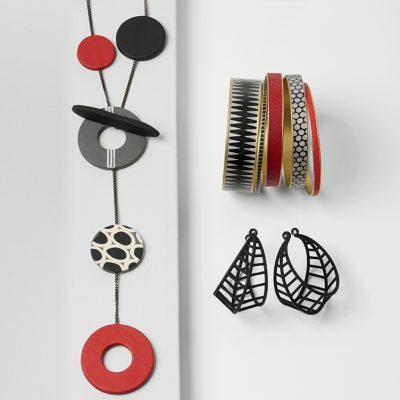 This season, we’re delighted by all of the fresh, intriguing ways artists have interpreted classic themes, infusing them with creative spirit and dazzling new designs and color combinations. Here are a few of our favorite themes this year. The ocean is brimming with inspiration, whether it’s the graceful beauty of sea creatures or the colors of the water and sky. 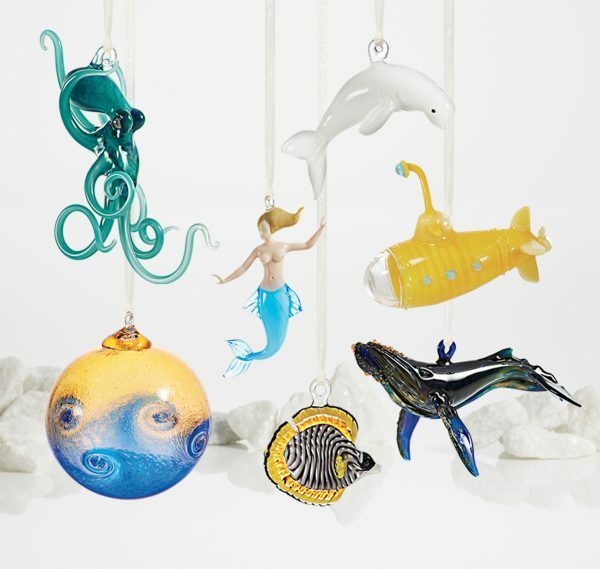 These aquatic ornaments are a perfect way to bring the wonders of the deep to your tree. 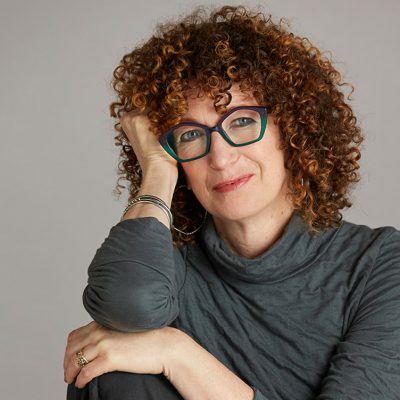 Artists also find inspiration in nature’s flora and fauna, rendering all manner of garden visitors in intricate detail—not to mention vibrant globes and drops rich with the eye-catching colors of blossoms. 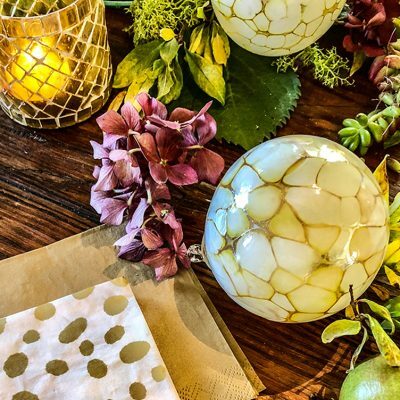 Deck the halls with ornaments that exude holiday spirit, offering festive cheer and a creative take on the classic colors of the season. Blue, a beloved hue any time of year, is especially splendid as a non-traditional holiday color. 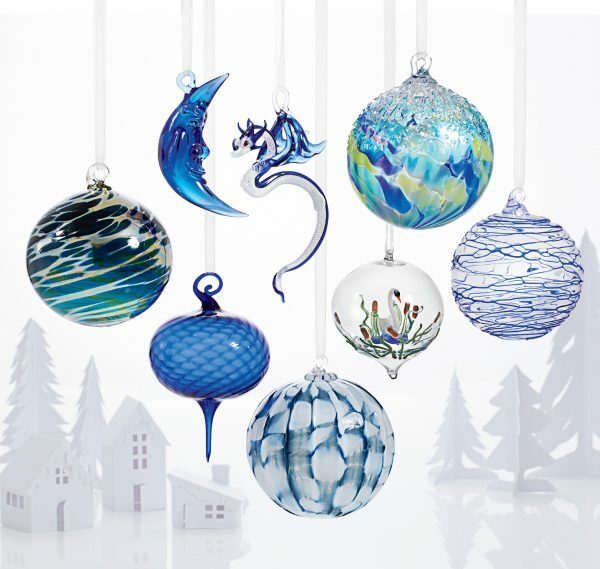 Set an enchanting mood with these celestial ornaments in shades of cobalt, cerulean, and turquoise. 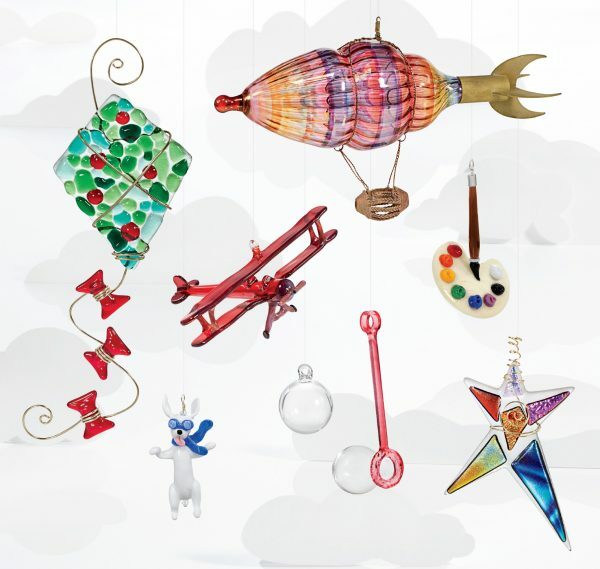 Add a playful twist to your celebrations with unexpectedly whimsical ornaments, from lighthearted reminders of childhood pastimes to fanciful flying wonders. 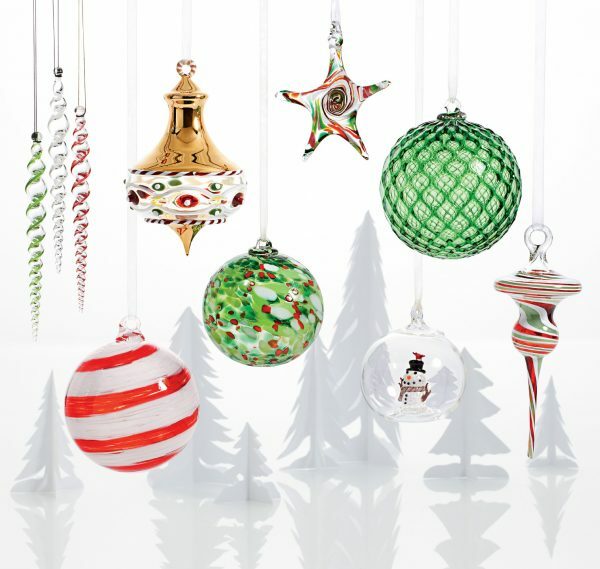 Explore our full collection of unique, artist-made ornaments to find even more delightful treasures for holiday gift-giving and decorating! I am embarrassed. My friend has been sending me Artful Home glass blown ornaments for years as Christmas presents, because she knows I collect ornaments. I don’t know how I missed it, but only recently, I learned that each ornament has a name. We happened to be discussing the one she gave me this year and asked if I could guess why she sent it. That was how I found out they have names, because the one she picked had to do with my recent acting endeavors. I would like to know if there is any way I can find out the names of my others. I looked on your website but these are not there anymore. I guess since they are one of a kind, they are no longer listed. I have been getting them every year for the past 12 years. I hope you can help me figure this out. Hi Marjorie, thanks for commenting. It’s great to hear that you’ve received some of our ornaments as gifts. Please contact our customer care team, they would be happy to help you figure out the names for your ornaments if you have your friends name or ornament descriptions. 877-223-4600.